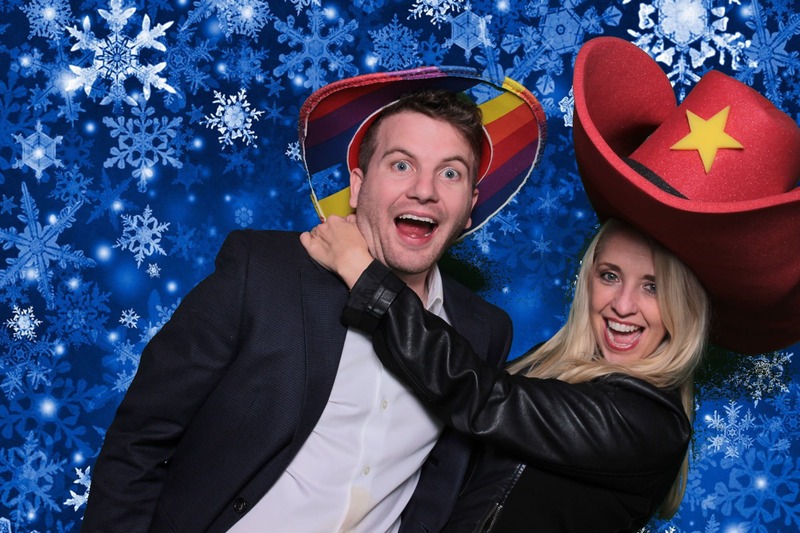 Live Oak Photo Booth is the complete package when it comes to a photo booth rental Austin Texas. You can rest assured that we will work with you on all of our neat booth options. GIF’s, selfie booths, open air? 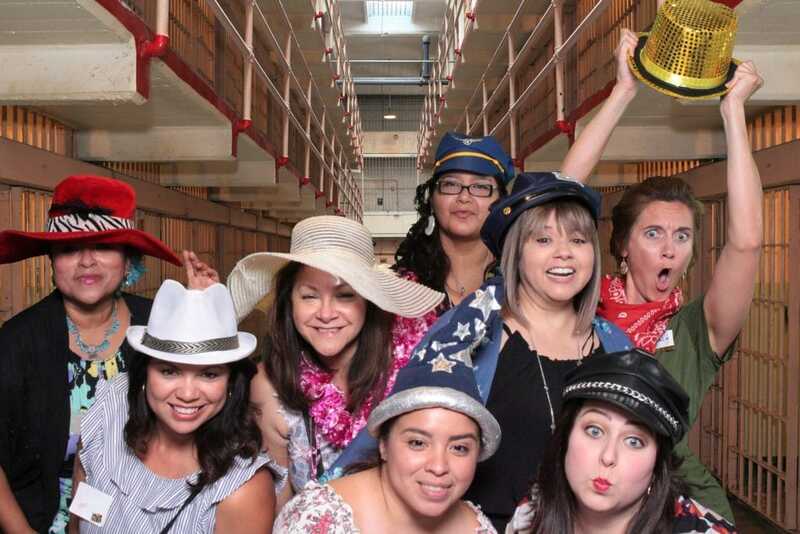 We’ve got you taken care of – Live Oak Photo Booth cuts no corners when it comes to making your party the talk of the town! It’s 2019 – Our calendar is filling up! 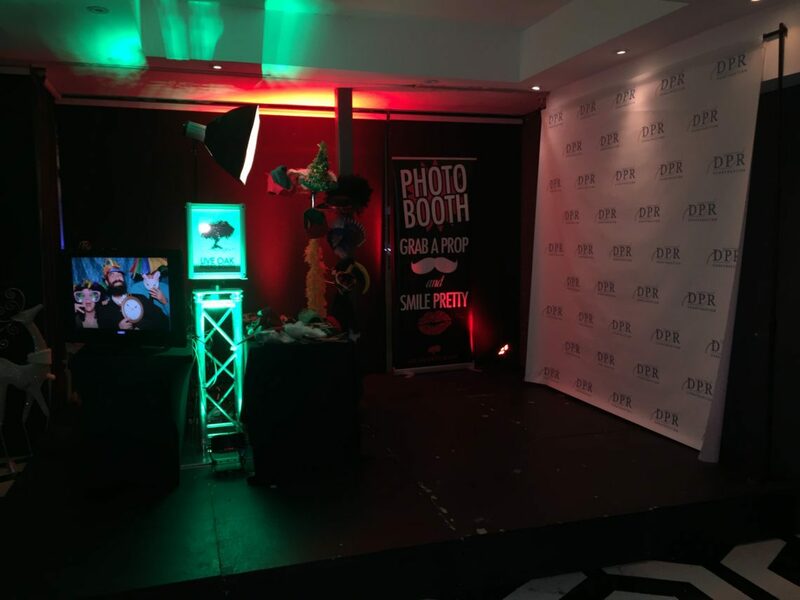 Our photo booth fleet is the largest local photo booth rental company. Our pictures are studio quality, and our attendants are the best. Fill out our contact form and we’ll get right back to you. 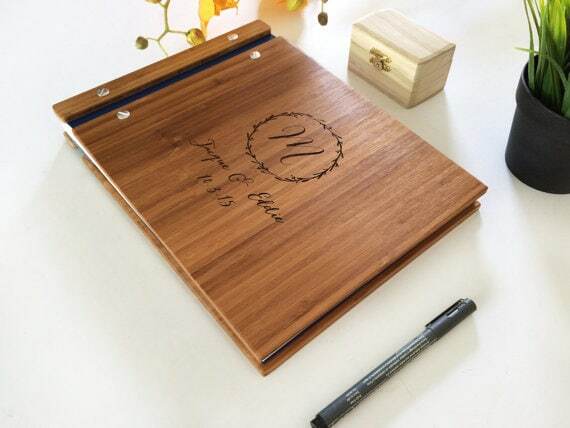 Live Oak Photo Booth is an interactive, attentive, and full-service Austin photo booth company. We take pride in on our hands-on approach with each client. 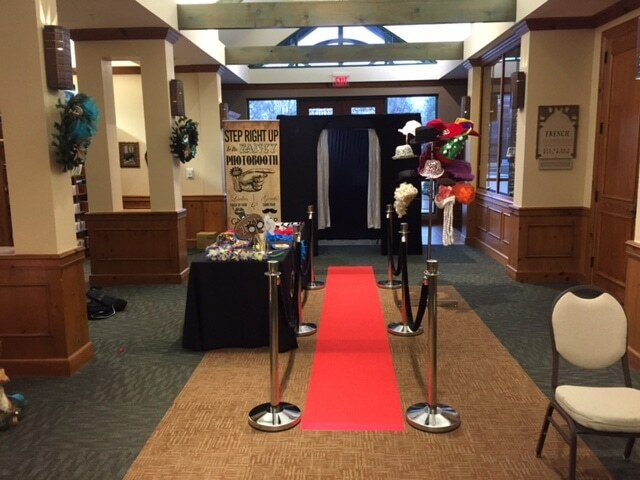 The Live Oak Photo Booth concept began in the Austin Wedding Industry – we’ve since extended our services to proms, corporate events, holiday parties, and more. Your Photo Booth Rental Texas! Give us a ring at 512-970-0346 to ask about our current special! 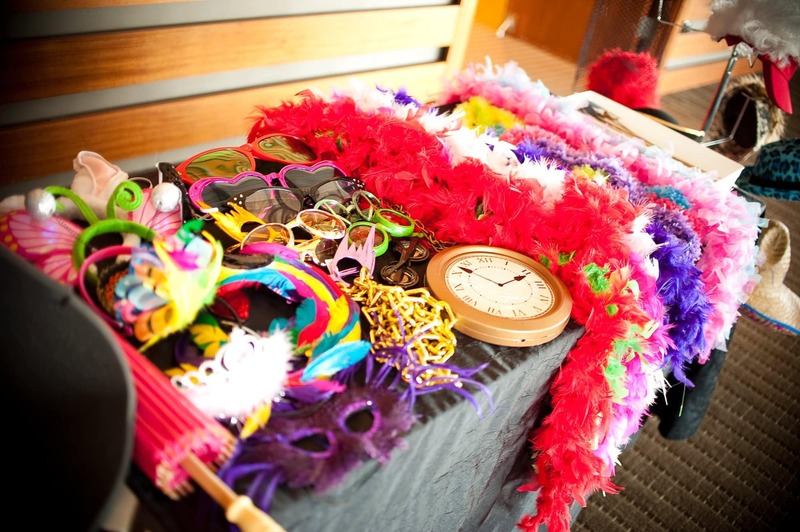 We’ll build a personal relationship with you so that we can provide the most comprehensive photo booth rental possible. Most of all – we care the most! We feel like Live Oak Photo Booth stands alone when you take everything into consideration. 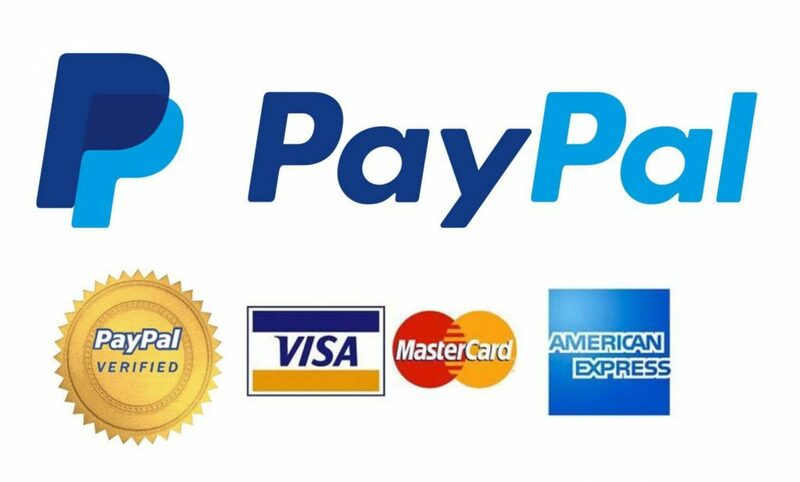 We probably seem like an exceptional value to you by this point because of our booth options, extensive prop selection, top quality images, and having an awesome staff. 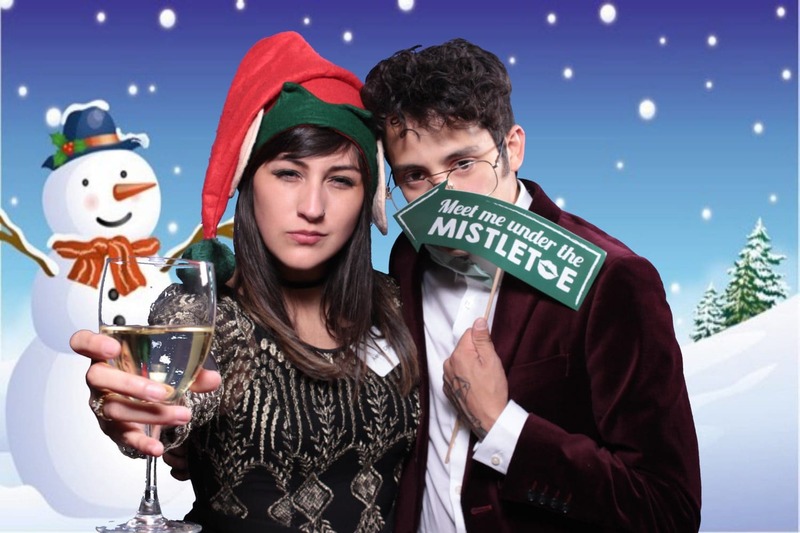 Live Oak Photo Booth is the best choice for all of your Photo Booth booth rental needs in Austin Texas. We proudly serve Central and South Texas too! 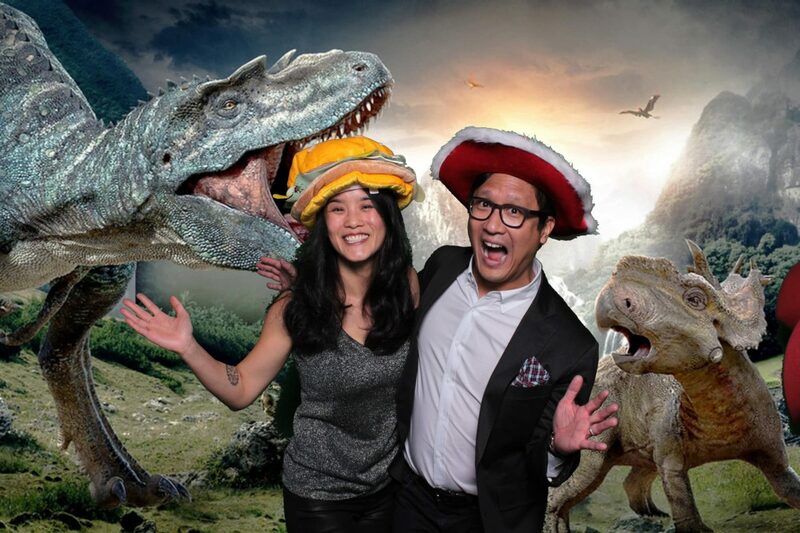 Check our availability here, and consequently, you’ll end up having the sweetest photo booth around at your event!